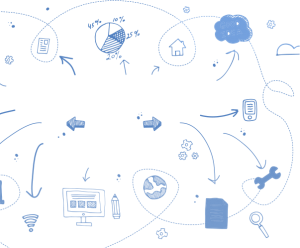 Each with their own range of features, we are able to make smart recommendations for your business based on your requirements. 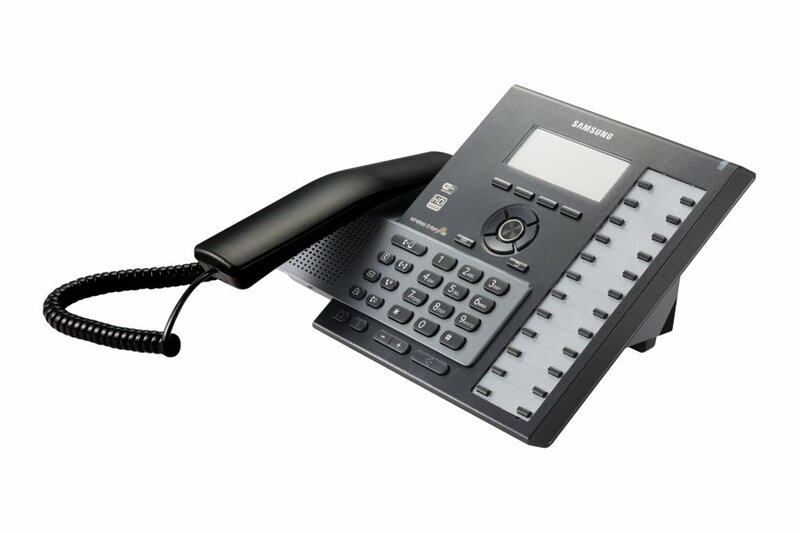 We make the complex world of business telephone systems simple, so you don’t need to worry about the jargon, we will provide a tailored recommendation for your business as to which Samsung telephone system will benefit your team the most. 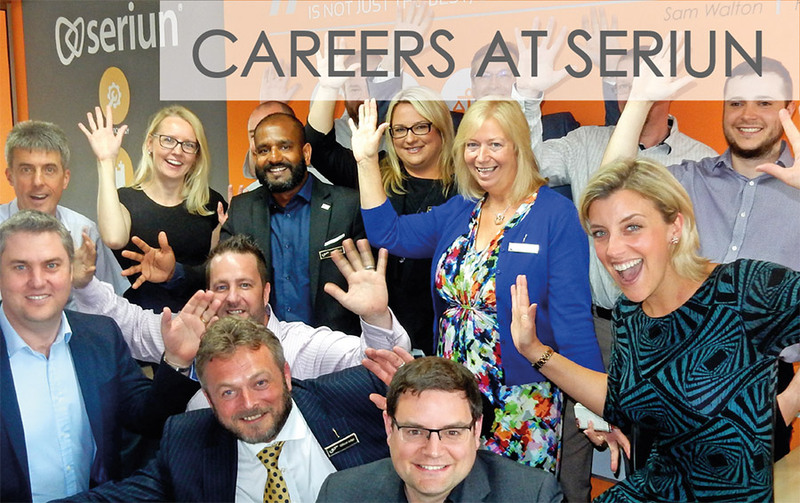 At Seriun, we understand that finding the right business telephone solution for your business may seem like a difficult task. 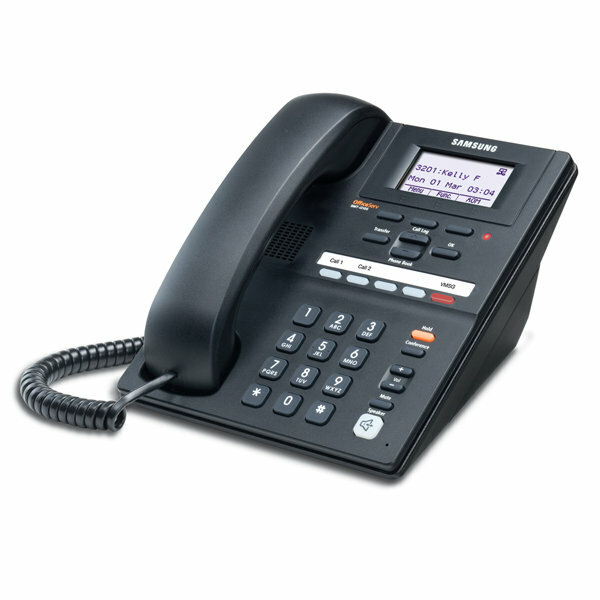 But, with Samsung’s telephone systems there are a huge range of different products available to suit your specific needs. 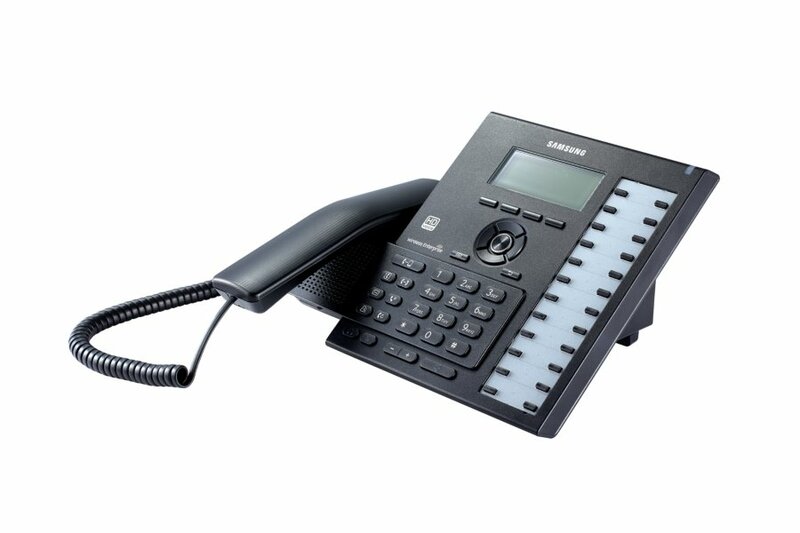 We specialise in the Samsung OfficeServ products, specifically the 7000 series which is ideal for businesses looking for a comprehensive software that provides voice, data and wireless communication. 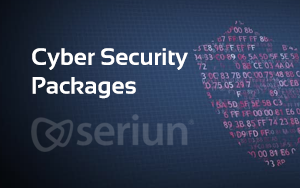 Our team of experts will guide you through the process of selecting the best model for your business, we will also integrate the system into your offices and provide ongoing support for your company, while users adjust to the new software. We want our clients to get the most they can from their Samsung telephone systems therefore everything we do is driven to help you maximise the best results from your business telephony software. 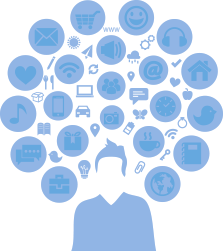 Teams that can communicate more efficiently are able to collaborate more effectively. Lines of communication will be much clearer and your entire team will be able to work together better. Whatever the size of your business, there is a Samsung telephone system for you. As experts in Samsung systems our professionals will be able to recommend the system that’s just right for your business and your team. 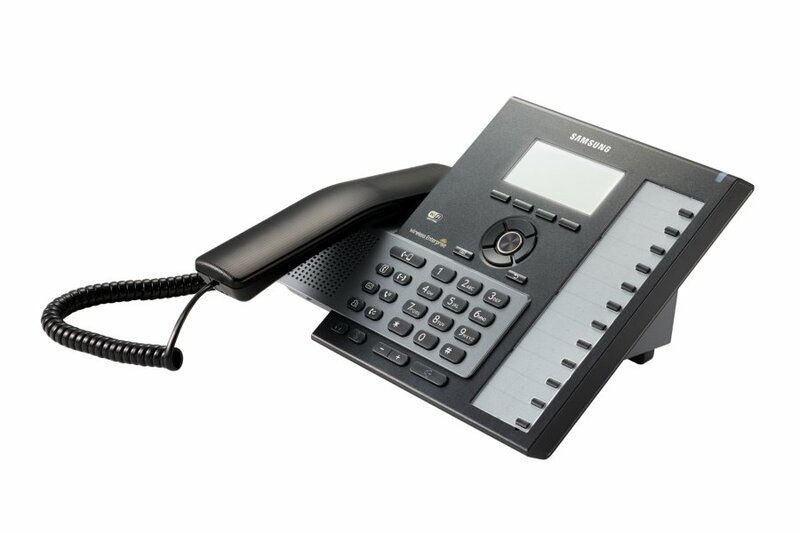 As we are Samsung telephone system experts, we will provide extensive support on how to use the system – enabling your team to utilise the various features at your disposal, and get the most out of your new business phone system. 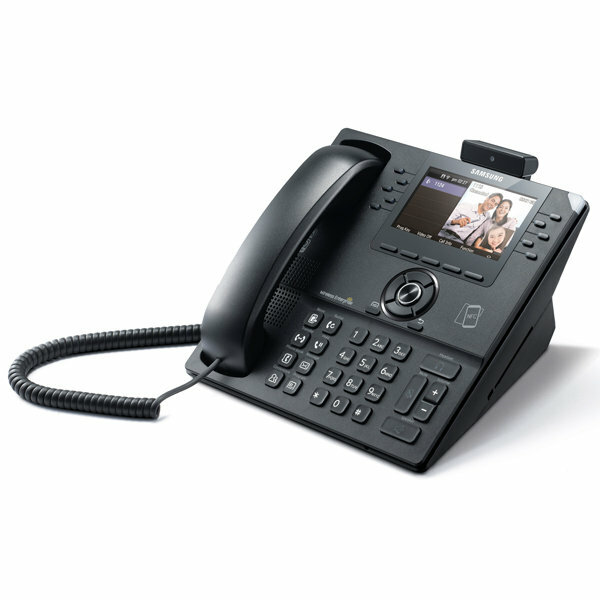 Having a more reliable and sophisticated telephone system will enable your teams to improve communication with clients and customers. 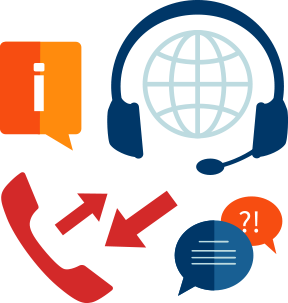 Conference calling, CTI integration and other key features will allow your team to provide professional customer service.